Author Fred Rose was co-founder of the Nashville-based Acuff-Rose music publishing company, together with performer Roy Acuff. Acuff's own version of "Blue Eyes Crying In The Rain" was recorded on 2 August 1945, but not released until 1947. 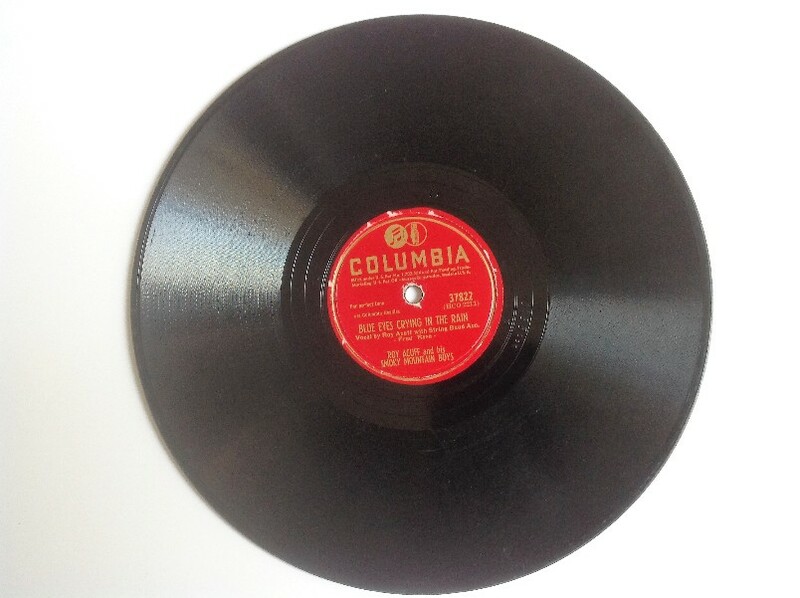 In the meantime, Elton Britt recorded the number on 21 May 1946 and had the first released version. Willie Nelson's 1975 release of the number reached the top of the Billboard Country chart.